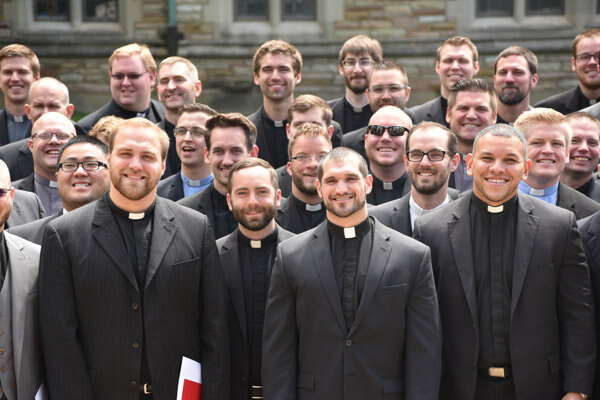 Concordia Seminary, together with Saint Louis University, offers a Master of Arts (M.A.) with Deaconess Certification + Master of Social Work (M.S.W.) 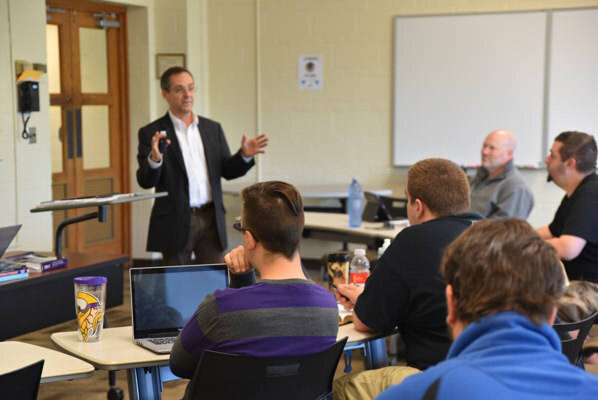 dual degree program in order to foster ongoing collaboration between the church and the community, especially through ministries and service organizations recognized by The Lutheran Church—Missouri Synod (LCMS). The program provides the framework, skills and resources for church workers to engage in practical social work, including internships that may be fulfilled in connection with a Lutheran social service agency. Residential deaconess students are graduate students under the supervision of Ministerial Formation, and must apply to the Master of Arts Program (Spiritual Care Major) and also to the Residential Deaconess Program. They will fulfill the requirements of both the M.A. and the Residential Deaconess Program, including Resident Field Education, internship and personal growth.